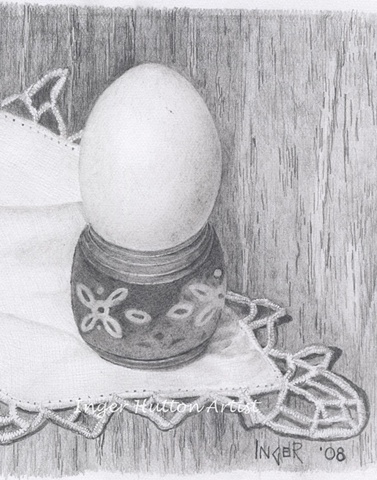 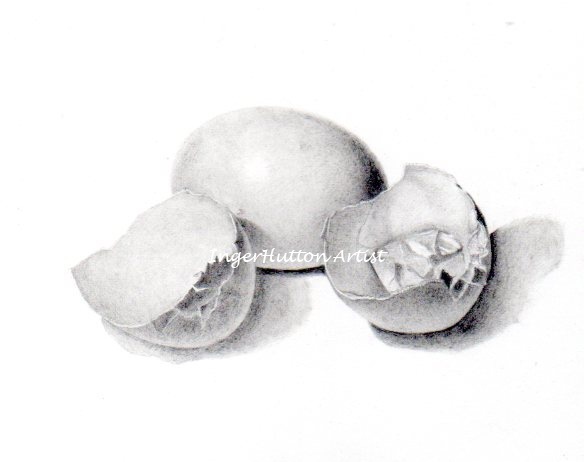 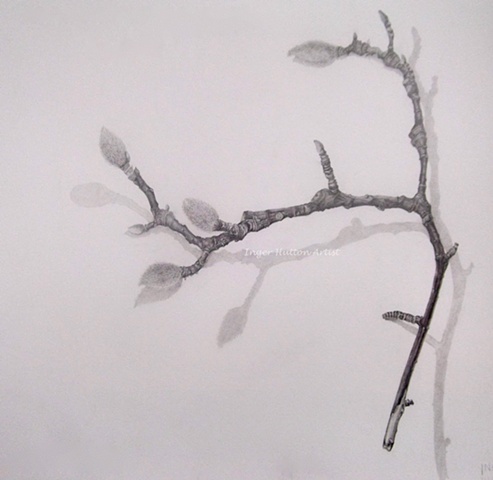 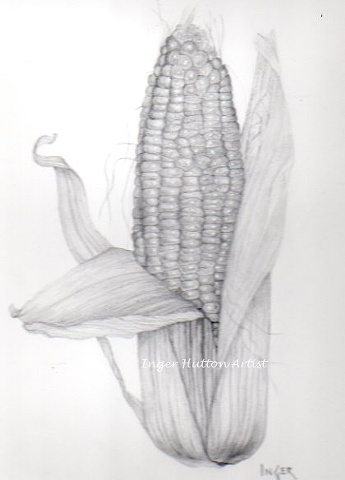 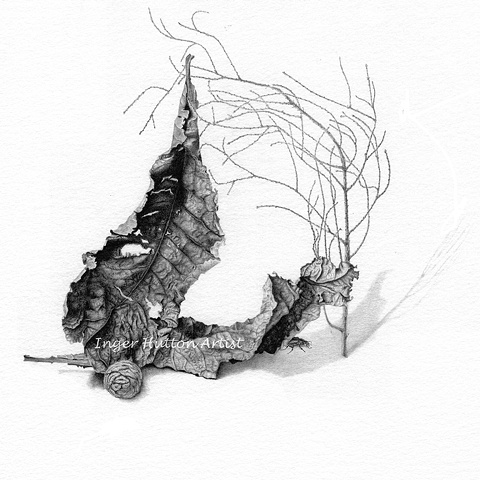 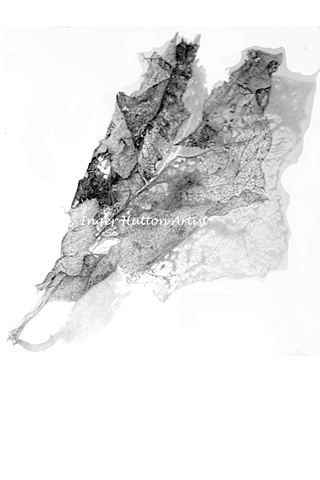 A collection of graphite drawings by artist Inger Hutton. 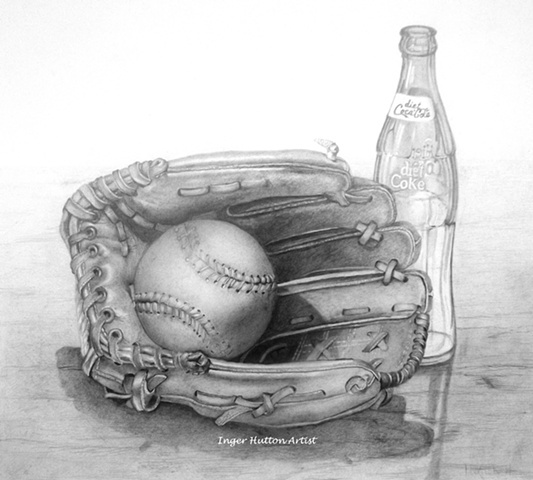 Featuring subjects ranging from vegetables to baseball! 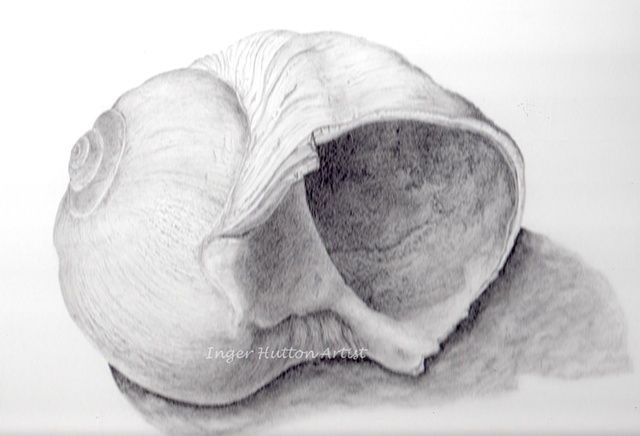 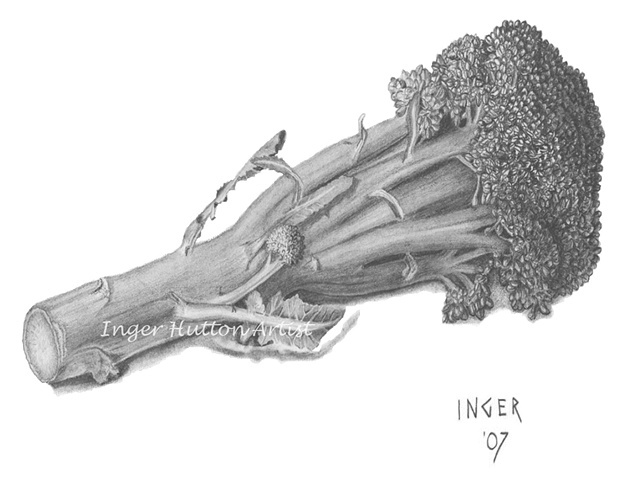 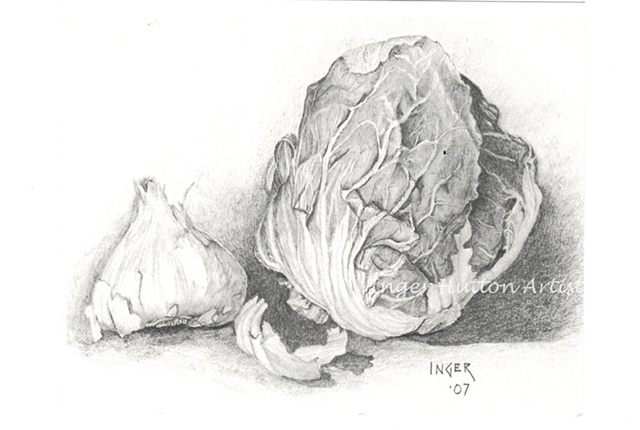 Inger's graphite work is especially detailed, sizes are varied see individual listings for dimensions.